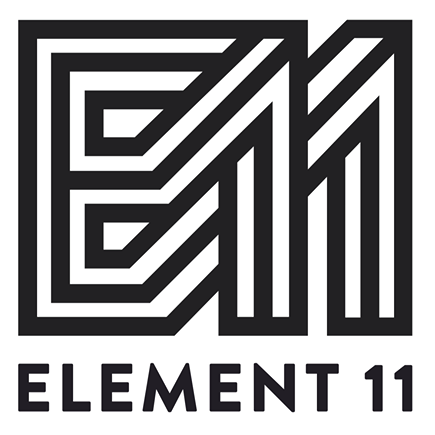 The first of a series of important lectures, aimed at raising awareness and providing support within our community. 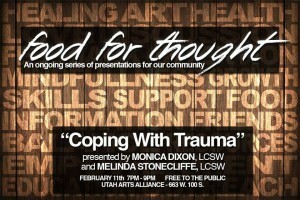 This lecture will focus on coping with trauma. Each of these monthly events will feature lectures by trained professionals. Following the lecture will be a Q & A and social hour. We will be serving pancakes (Gluten Free as well) so come ready to snack! 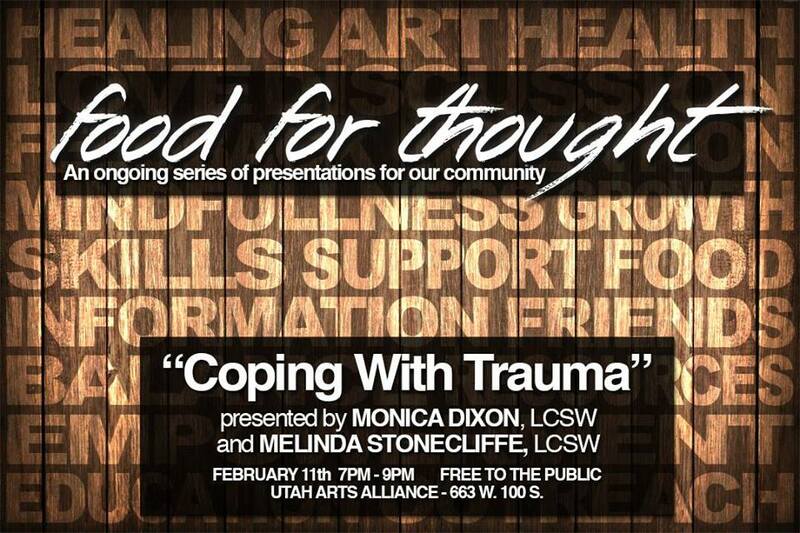 This lecture series aims to improve the lives of our community by providing information, awareness and support. This is a free event, so please invite those that you think might benefit.